for $165,500 with 3 bedrooms and 2 full baths. This 1,456 square foot home was built in 1960 on a lot size of 0.3410 Acre(s). 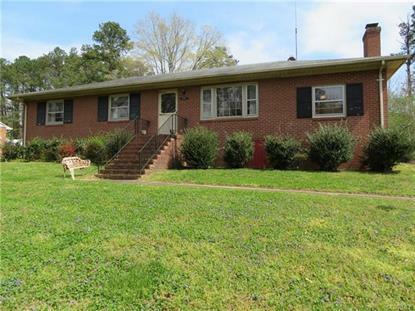 Brick ranch on quiet cul-de-ac, backing up to Hening Elementary School. 3 Bedrooms, 2 full baths, Family Room with tongue and groove paneling, brick fireplace (no known defects but "as is"), eat in Kitchen, Living Room and Family with hardwood under the carpeting, great Screened Porch. Central Air, paved drive. Easy access to major highways!